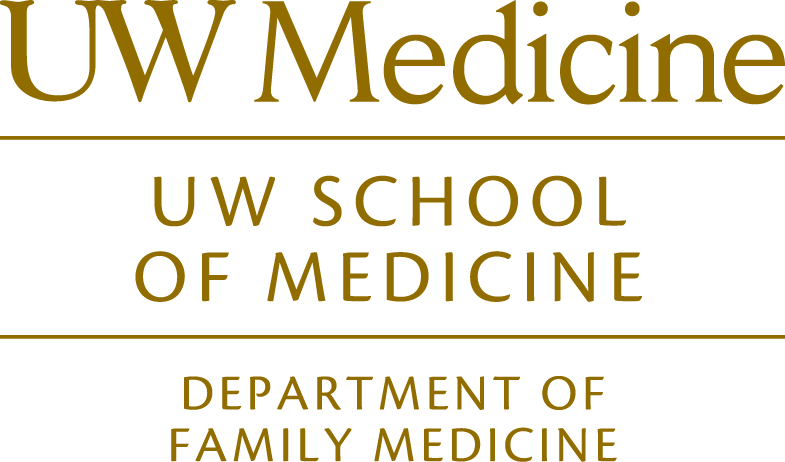 Our congratulations to multiple Family Medicine faculty who were recently recognized by UW Medicine for their patient care contributions! These clinical faculty all received the UW Medicine PRAISE Award for the January – June 2018 reporting period. The care and demonstrated professionalism of these faculty have been highlighted by their patients via patient surveys and feedback. This recognition underscores each individual’s excellent patient care, hard work and contributions to the Department’s and UW Medicine’s patient care missions. PRAISE stands for Patient Reported Assessment In Doctor Satisfaction and Excellence. The PRAISE Award is awarded biannually to outpatient and emergency department physicians, PAs, and ARNPs for their measured patient satisfaction. Recipients must receive at least 15 CMS CAHPS survey responses for the care they deliver and achieve the 80th percentile in provider communication and/or physician care scores.